Event Person/Resource :: Eagle & The Wolf. 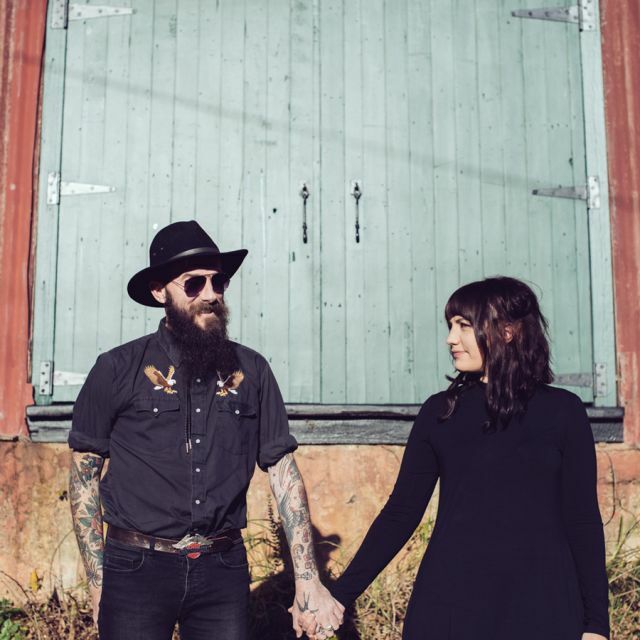 ?“Two of Australia’s finest singer-songwriters, indie-pop goddess Sarah Humphreys and alt-country troubadour Kris Morris, met, fell in love and now they’re making beautiful folk music together as Eagle & The Wolf.”?– Timber & Steel?? “Separately Sarah and Kris are two of my favourite singer/songwriters ever but the first time I heard their voices together I was taken to a whole other place! The blend was like nothing I had ever heard before and broke my heart in the most beautiful way”?– Kasey Chambers? ?